L-R: Ewan McGregor in Fargo and Trainspotting 2. 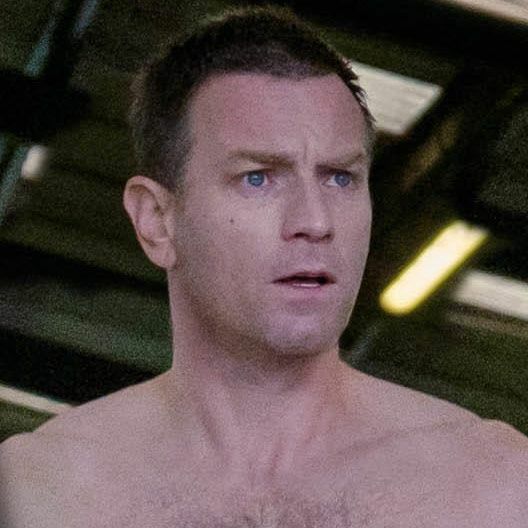 Ewan McGregor played a guy and his clone in The Island, and Jesus and Satan in Last Days in the Desert. But taking on the dual roles of the Stussy brothers in the upcoming third season of Fargo, premiering April 19 on FX, is presenting unprecedented challenges. For one, Ray Stussy, the younger brother, is heavier than his older sibling, Emmit, which could have been easily addressed with a fat suit and prosthetics. But creator and showrunner Noah Hawley had other designs. “You need to put on weight,” McGregor recalls Hawley saying to him at a restaurant in Los Angeles last October, three months before production began. At the time, McGregor was 45, and at his fittest. He had just finished filming Trainspotting 2 in Edinburgh, Scotland, where he and cast member Jonny Lee Miller regularly exercised, running around and up an imposing mountain called Arthur’s Seat.